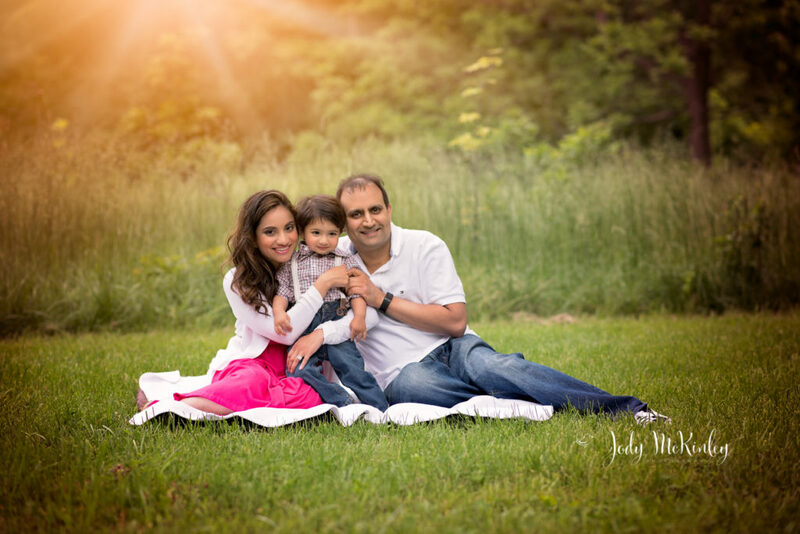 It’s time to think about scheduling your Fall photoshoot. The leaves will be changing soon and the weather will be cooler. 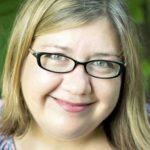 I am looking forward to getting out to the local parks in Howard County and seeing the leaves change. Fall is always my favorite! I’m ready for pumpkins, colorful leaves, hot chocolate and warm blankets on cooler nights! 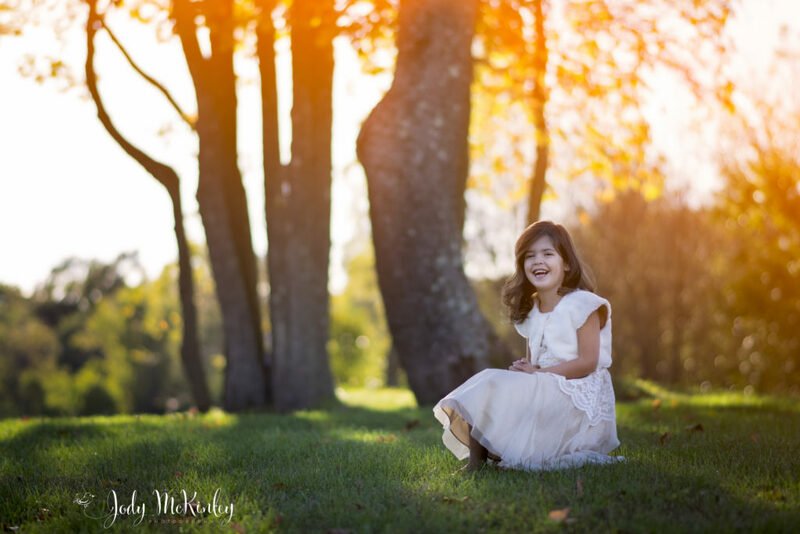 If you want to book a Fall session, please contact me as soon as you can to get the date you want. I will fill up my open slots in October and November quickly. 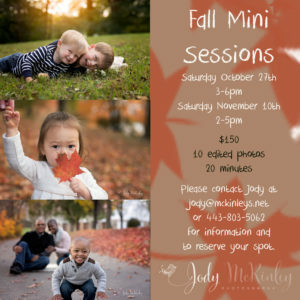 I have a few slots left for my Mini sessions on November 10th. My October 28th date is already sold out. It’s almost Valentine’s Day! 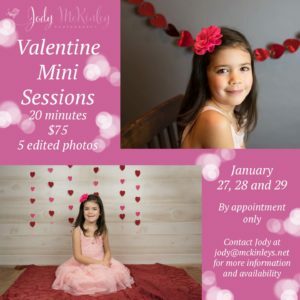 That means we are offering Valentine Mini Sessions at a special price. 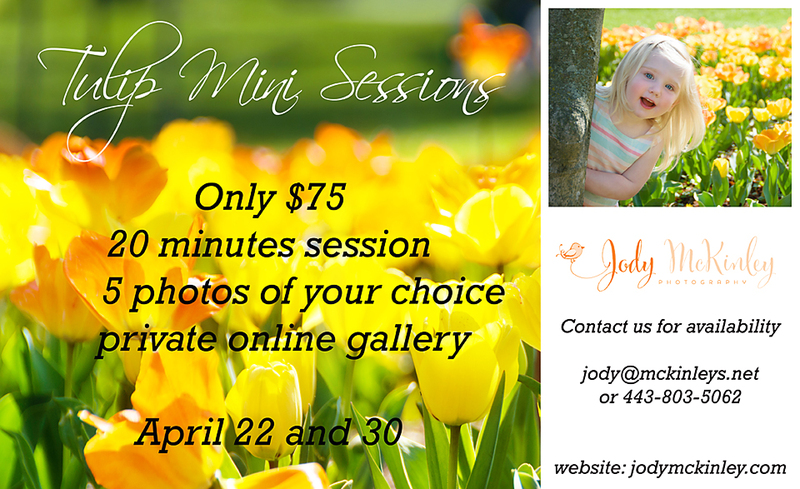 $75 will get you a 20 minute session and 5 edited digital photos of your choice from an online gallery.